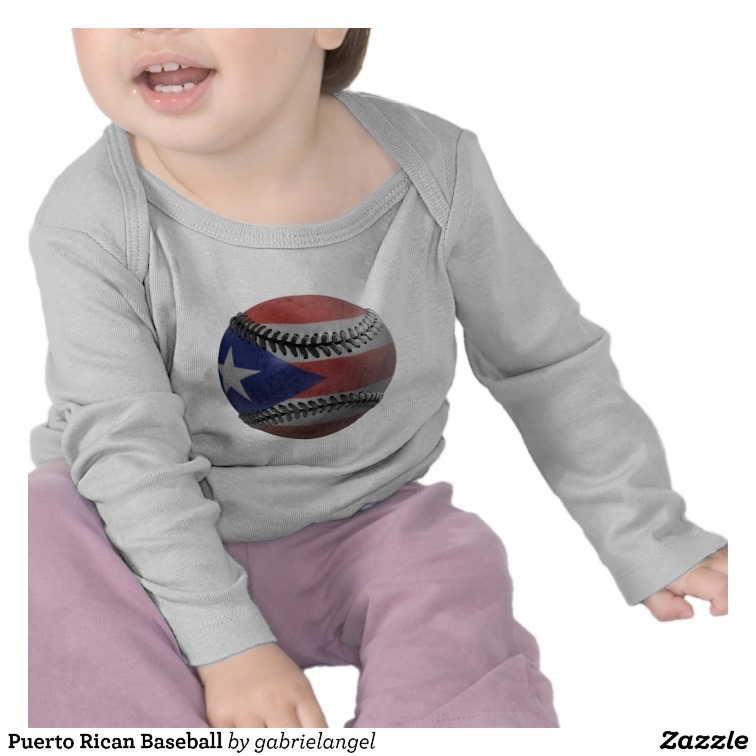 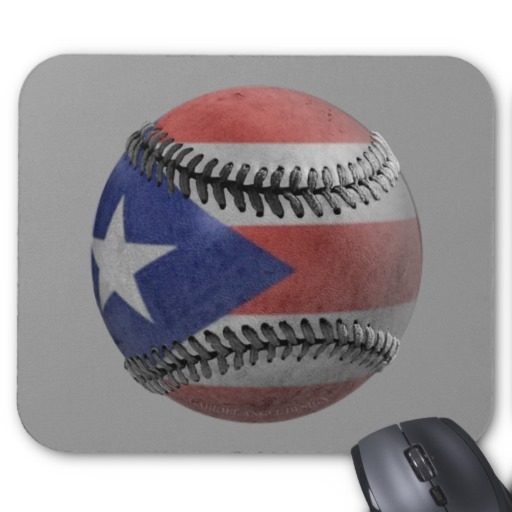 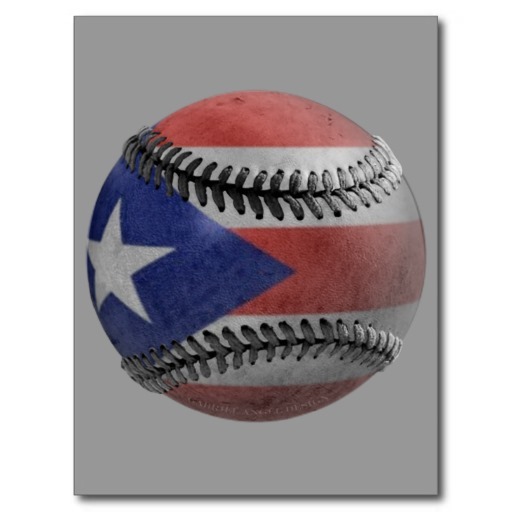 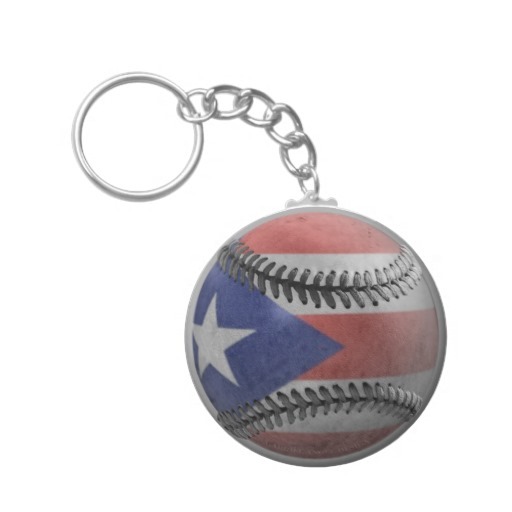 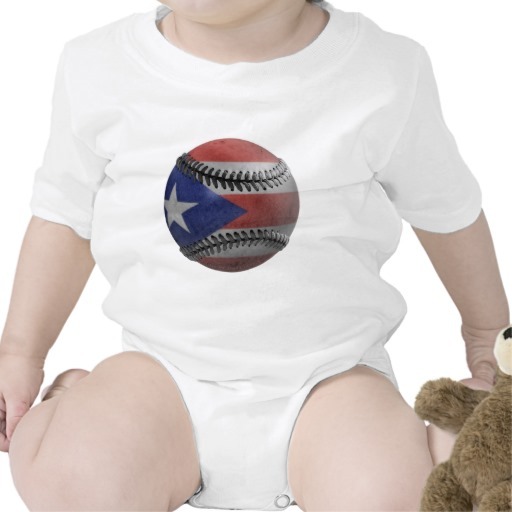 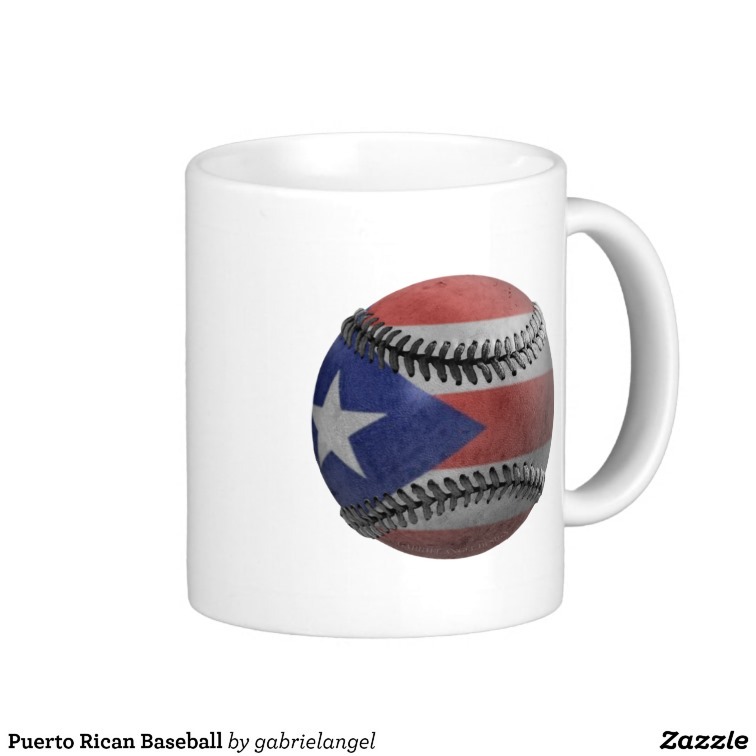 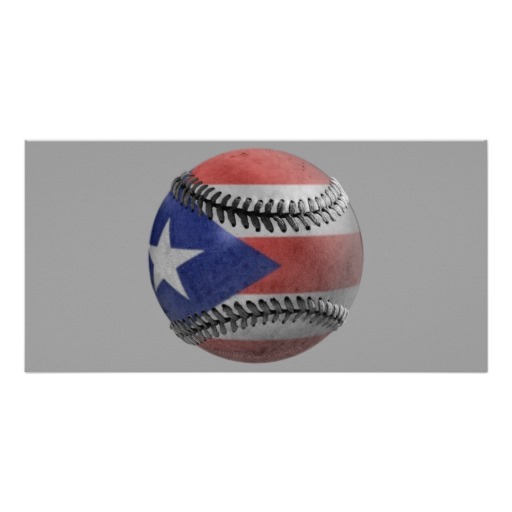 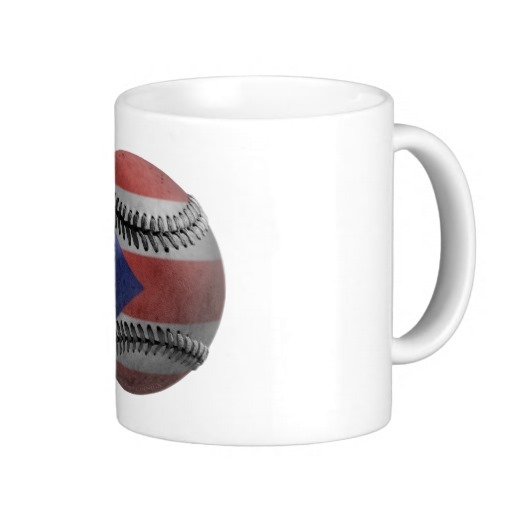 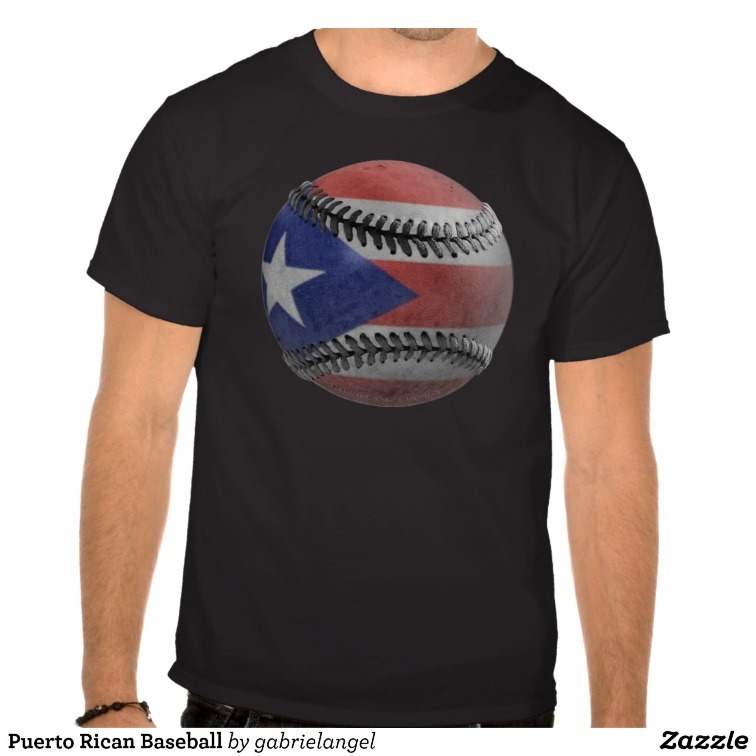 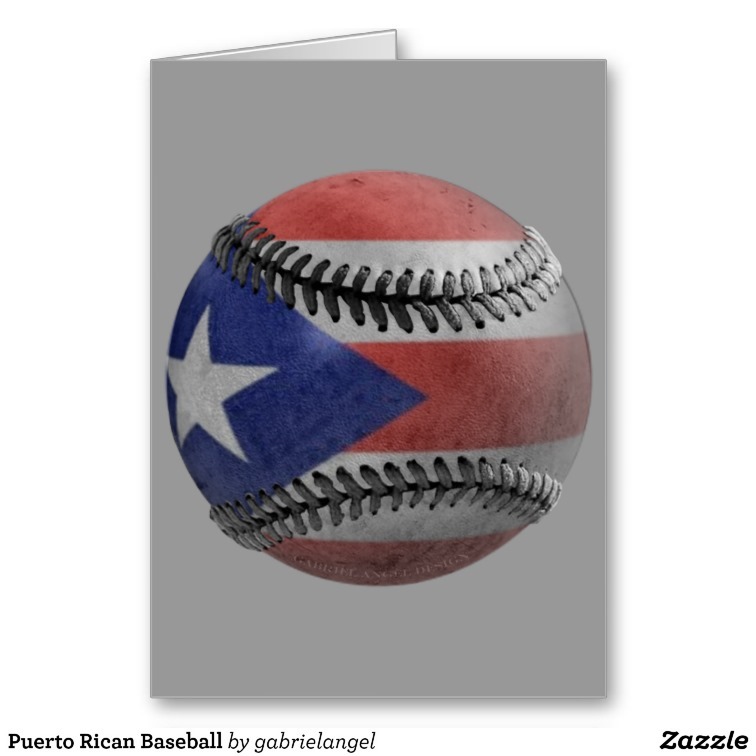 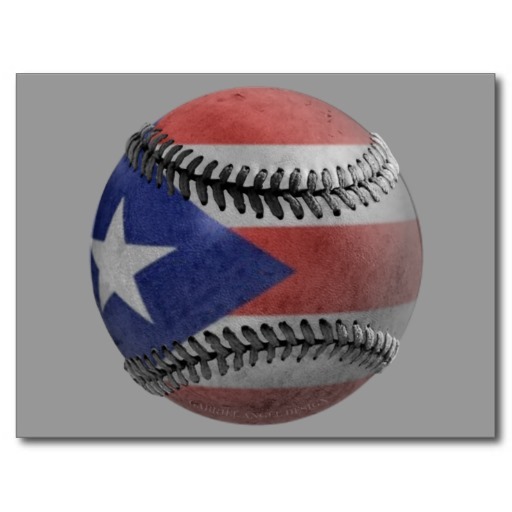 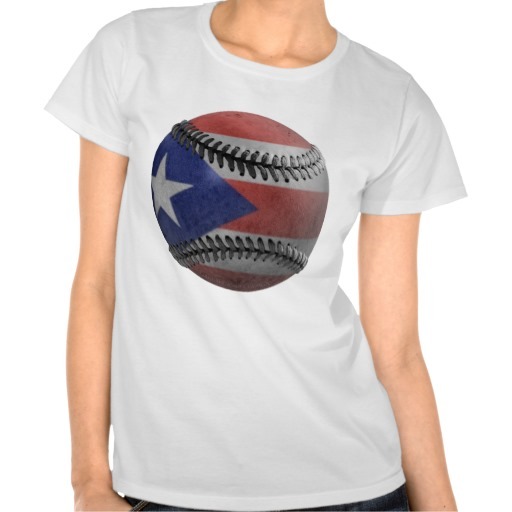 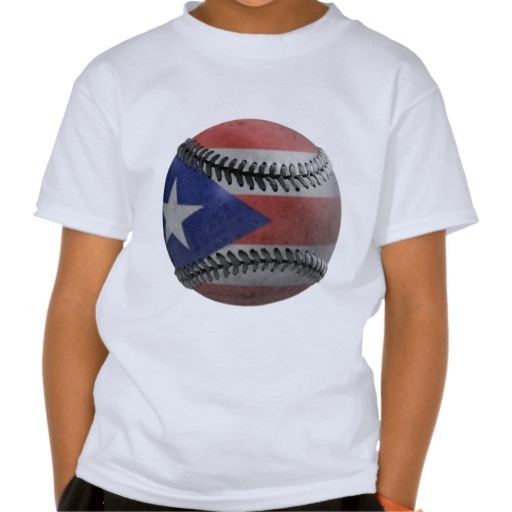 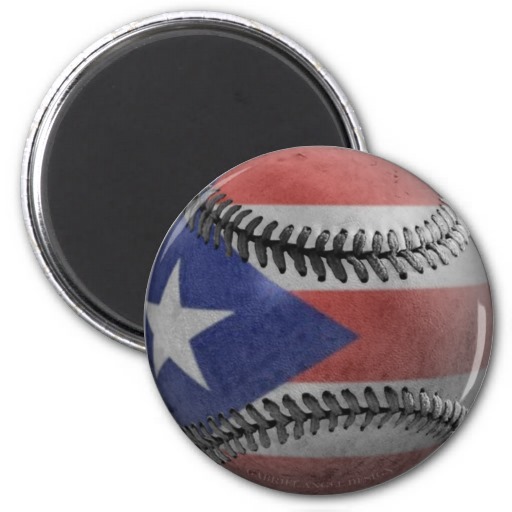 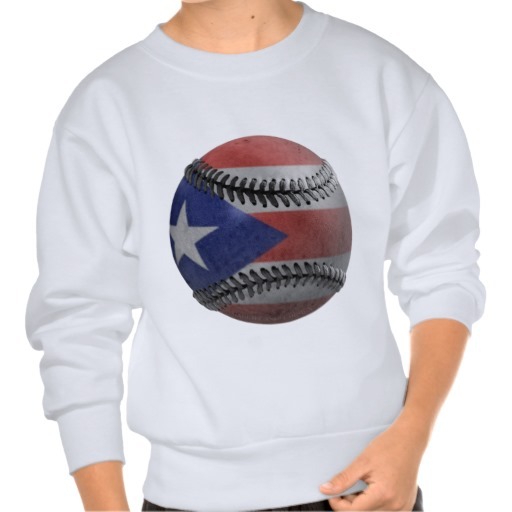 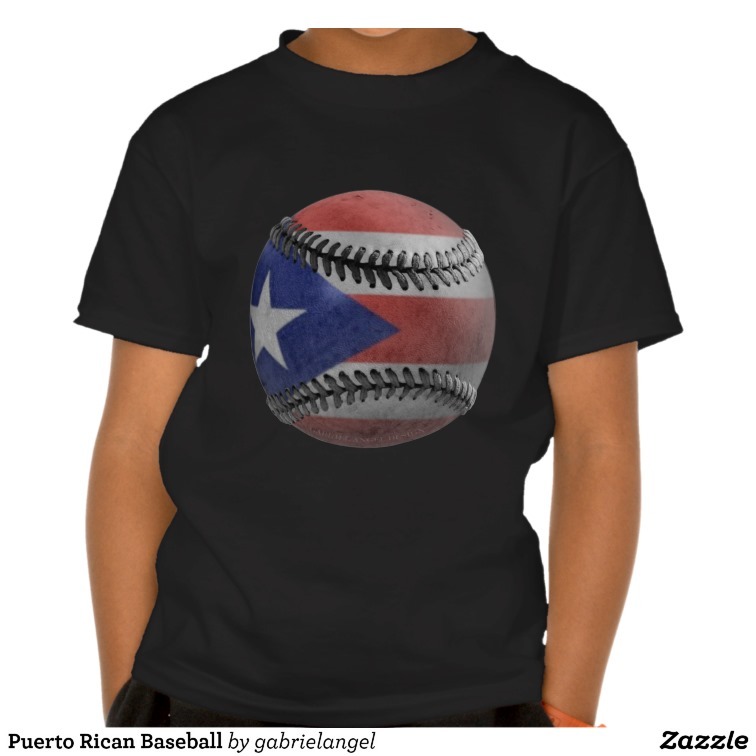 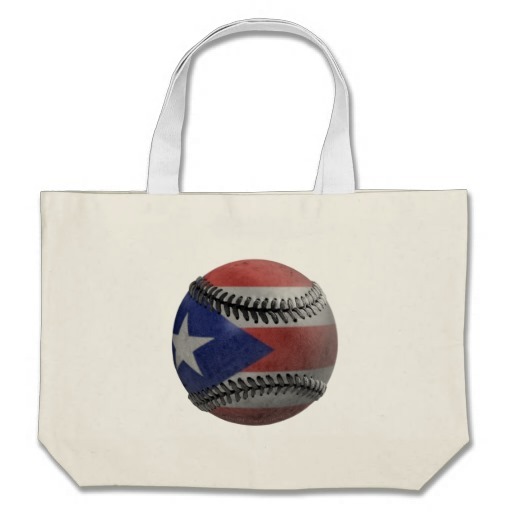 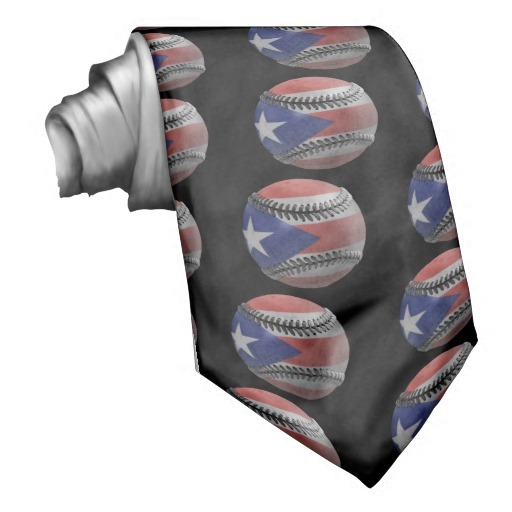 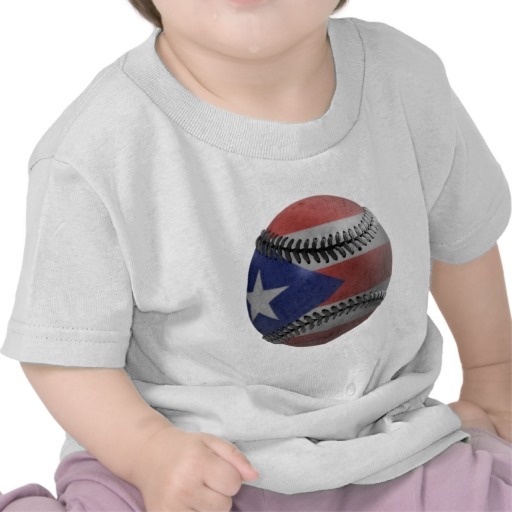 Get a gift with the Puerto Rican flag that appears to be painted onto the surface of this baseball design. 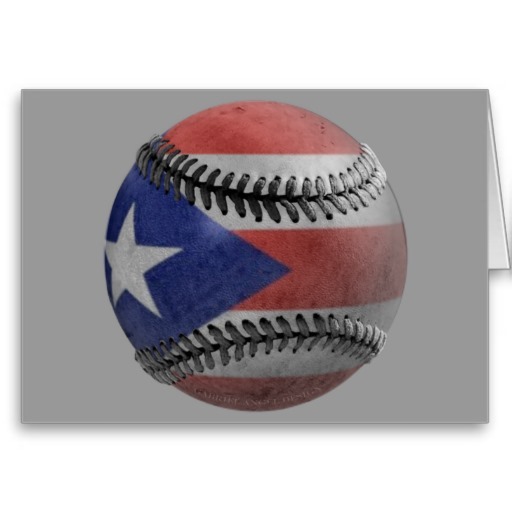 Puerto Rican baseball was defined by Roberto Clemente. 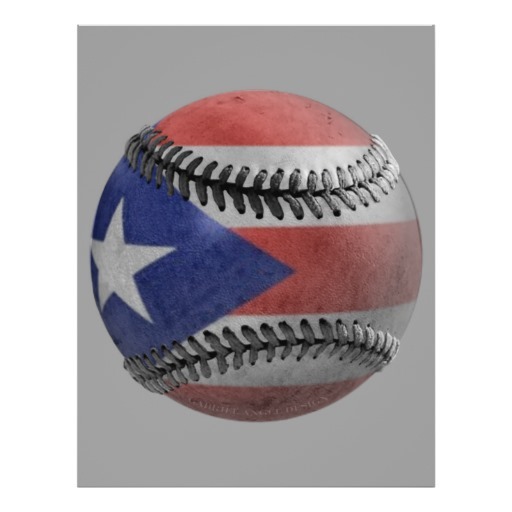 He was not the first Latin player in the history of the MLB, but he was the first inducted into the Major League Baseball Hall of Fame. 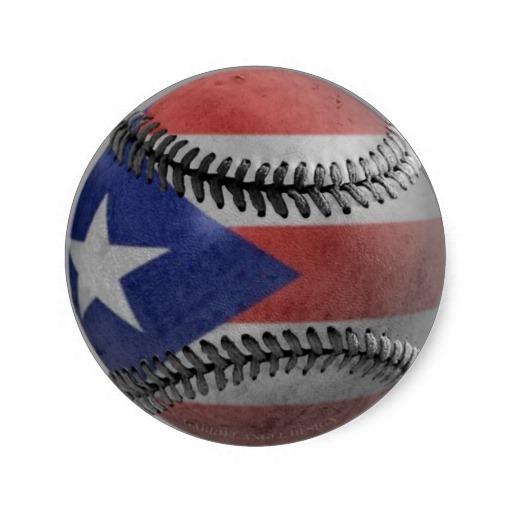 Players like Juan Gonzalez have carried on the tradition of excellence. 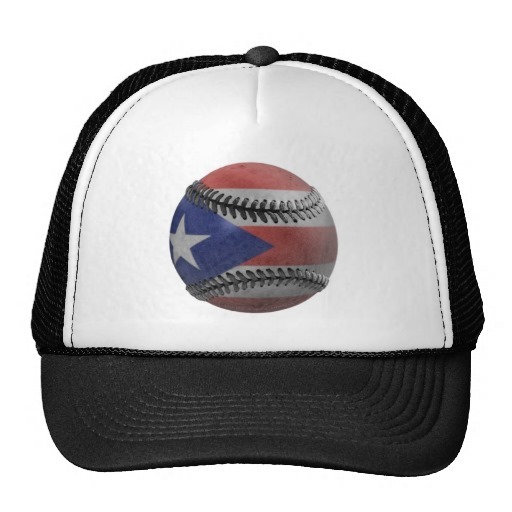 The island of Puerto Rico has as much pride in it's teams and baseball players as it does in it's flag. 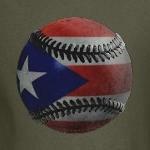 From the puertorico academy to the majors, each team plays to win. 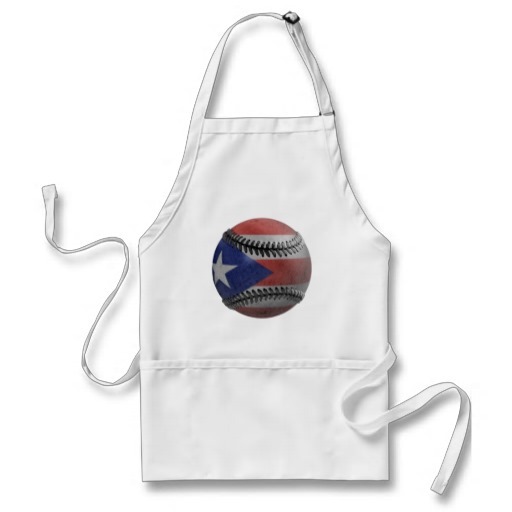 Kids from Arecibo to San Juan dream of putting on the uniform and playing in the big leagues. 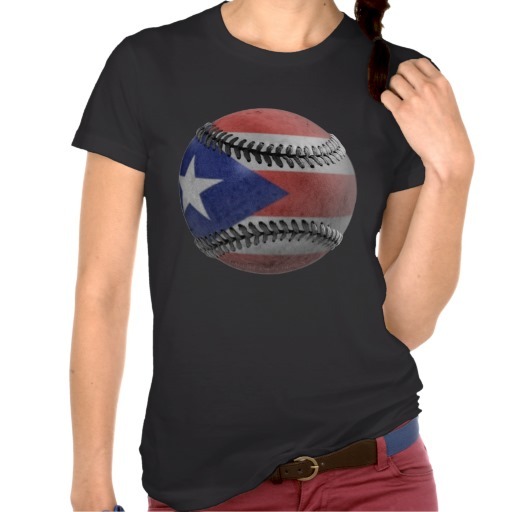 Show that you are a true fan of PuertoRican baseball.